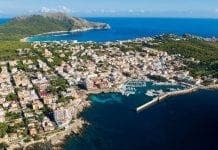 British thief rescued from air conditioning vent during Palma robbery. 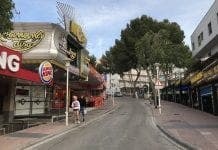 A BRITISH thief was arrested after getting stuck in an air conditioning duct while robbing a shop in Palma in the dark of night. The unlucky bandit set off the alarm, causing neighbours to call the police who arrived to hear a man asking for help from inside the vent. The 37-year-old swindler was startled by the alarm and hid in the duct, quickly getting stuck inside. 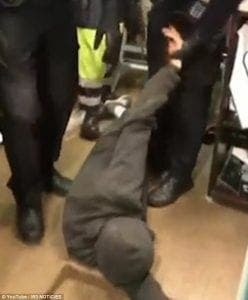 Palma firefighters had to rescue the thief, who was arrested and taken to Son Espases hospital for injuries sustained. Dramatic footage of the rescue was shown on local news stations shortly after the 5am arrest. The expat thief is known to Policia Nacional.